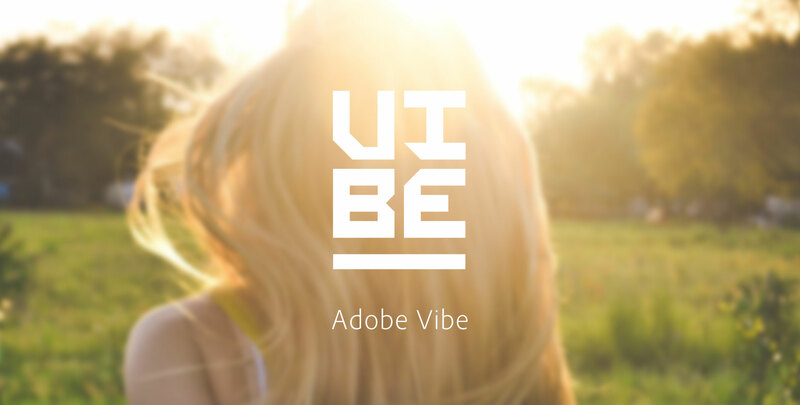 Identity and mark development for Adobe Vibe. Notespark is a popular note-taking, syncing, and sharing app for iPhones, iPads, and the web. The brief was short and simple: "We have a solid product but our mark is meh, please make it awesome." The Adobe / Macromedia merger created a massive product brand and identity strategy challenge: two distinctly different companies became one, with the combined product offering somewhere in the neighborhood of over a hundred unique identities, which all must evolve into a cohesive and functional interoperable system (which in turn must also represent Adobe as a proud parent brand.) As a result, Adobe has the single biggest visually integrated brand system in history. CS3 was an epic renovation of every Adobe and Macromedia product identity found throughout the desktop. The primary challenges were to develop a system which would successfully merge the Macromedia and Adobe product lines in a way which would tie the product icons together to work side-by-side harmoniously. Prototyp is a multi-faceted design exercise which explores sports-prototype racecar engineering. Technical illustration, product design, structural and surface engineering, language-independent instructional design (for an international audience), and ecommerce development support the exercise. Ultimately the subjects are rendered Origami-inspired paper model kits.